Choreographer José Mateo with dancers. To celebrate its 30th anniversary, José Mateo Ballet Theatre has special plans for “The Nutcracker.” With new sets and updated costumes, the company takes its holiday classic to downtown Boston for the first time in 15 years. Instead of performing in its Cambridge studio of just 250 seats, it brings the Sugar Plum Fairy, Nutcracker Prince, and more to Emerson College’s 1,200-seat Cutler Majestic Theatre, its home for almost a decade in the ’90s. Mateo’s “Nutcracker” is slated for the Majestic for the next five years. 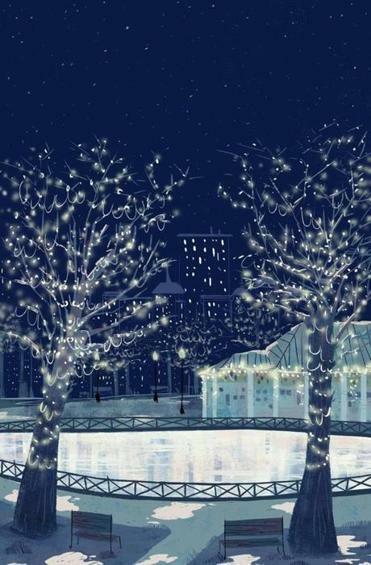 Features about upcoming holiday events, plus critics’ guides to the best of the season. One hallmark of Mateo’s company is a commitment to making ballet accessible and inclusive for both audiences and dancers. “That’s been our mission since the very beginning, to pare down those barriers that made ballet so exclusive,” Mateo says. 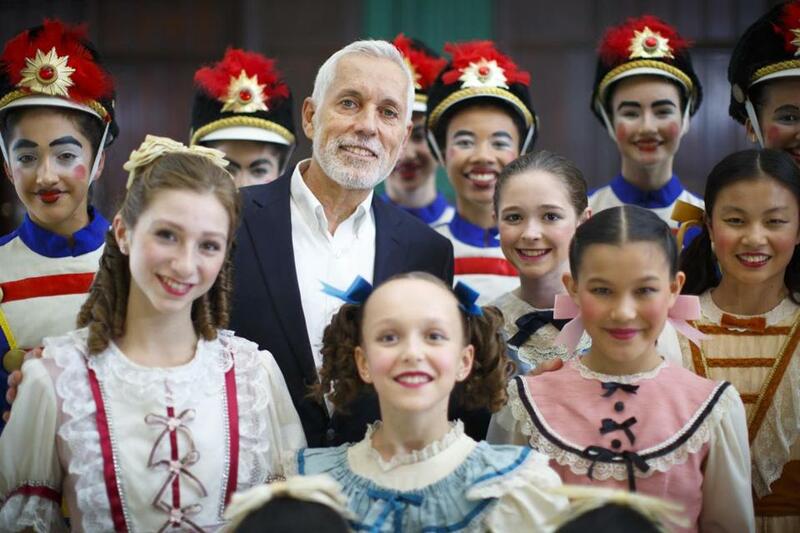 The company has taken “The Nutcracker” to more than two dozen cities and towns, and it holds open auditions, rather than restricting participation to students from its own school. More than 200 kids from Massachusetts and New Hampshire perform this year alongside 18 company dancers and four apprentices.